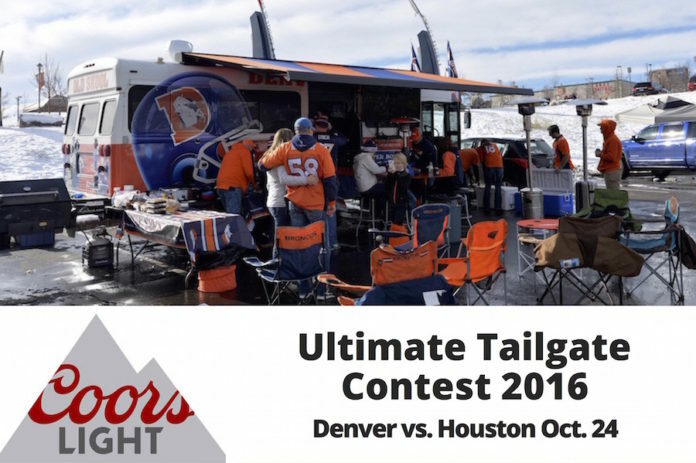 Coors Light and Mile High Sports are on the hunt for Colorado’s ultimate tailgate! Through the rest of the 2016 football season, bring Coors Light to your tailgate in Denver, Boulder or Ft. Collins and keep an eye out for the Mile High Sports photographers. We’ll be snapping photos of tailgaters enjoying Coors Light and sharing those pictures to Facebook and right here. 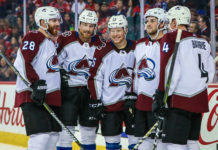 Tag yourself in a Facebook post and be entered to win one of five cases of Coors Light and a Coors Light cooler given away after each remaining home game. Then, check out the photo galleries from each event and enter your name, email and birthdate to win the Ultimate Tailgate Grand Prize*.